The Training + Toolkit : is an invalua ble toolkit for startups interested in starting and running independent cultural spaces. The Independent Creative Art Spaces Leadership Training is part of the Artists’ Networks and Autonomous Cultural Centers, an initiative set up by ASEF in 2003 aiming to contribute to the promotion of artists’ mobility, exchange of cultural professionals and exposure for cultural practitioners. Implemented in partnership with artist-run-spaces, autonomous cultural centers and/or artists’ networks, the projects aim was at encouraging discussions on issues such as cultural management strategies, contemporary artistic practices and to be a launch pad for eventual future collaborations between Asia and Europe. 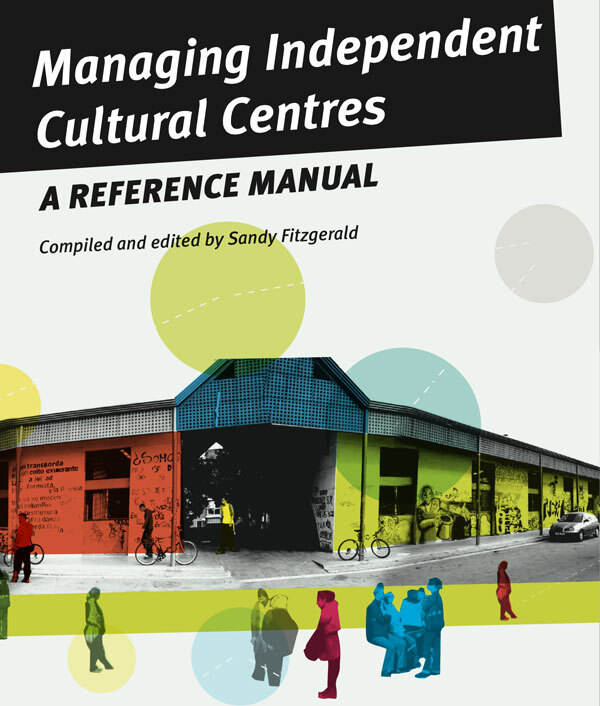 Managers of Independent Creative Art Spaces in general don’t receive formal arts management training though they are often leading cultural organizations that employ many people and exercise a great influence in the local context. This five-day intensive workshop in Paris concentrated on the role and importance of the artists/manager in multi-disciplinary Independent Creative Art Spaces. Various interactive sessions examined different aspects of managing an art space in relation to real life case studies presented by the participants. Challenges in planning, human resources, budgeting, fundraising, communication as well as issues around community involvement and audience development were discussed and presented.